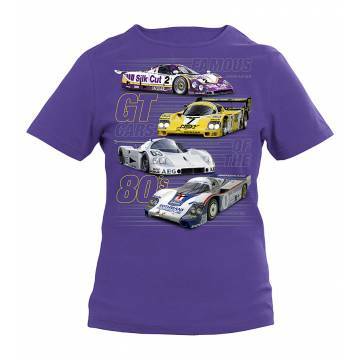 Webshop There are 822 products. 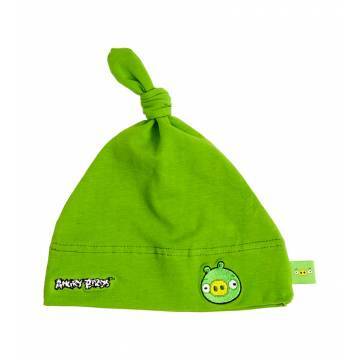 Kids embroidered tricot beanie´s material is 97 % cotton, 3 % elastan. One size. Color green, yellow and light blue. Hand wash only. 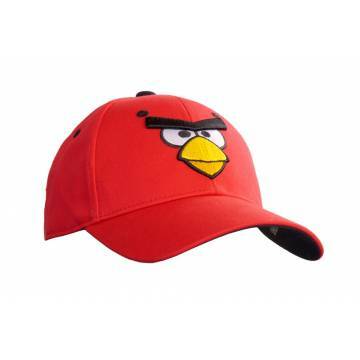 Price earlier 22,90 Embroidered cap´s material is 100 % polyester. One size, adjustable. Colors orange, pink, green and light blue. Hand wash only. 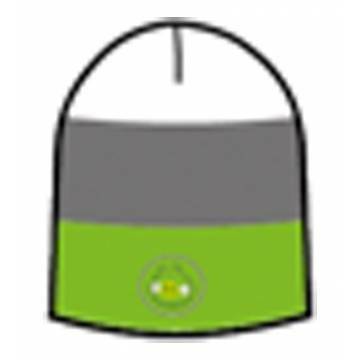 Embroidered beanie´s material is 100 % acryl One size. Colors black/kelly green and black/pink. Hand wash only. 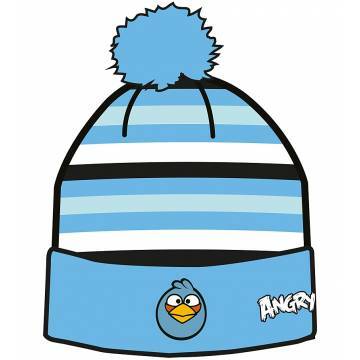 Kids embroidered beanie´s material is 100 % polyester, lining 100 % cotton. One size. Colors kelly green and pink. Hand wash only. Material is 100 % polyester. Colors white and grey. Hand wash only. 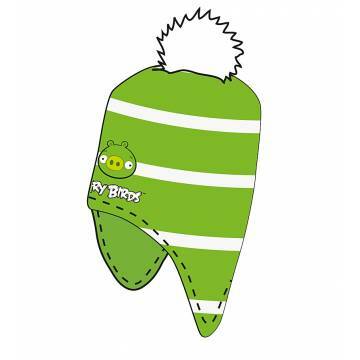 Kids embroidered beanie´s material is 100 % acryl. One size. Colors kelly green, yellow, blue and pink. Hand wash only. 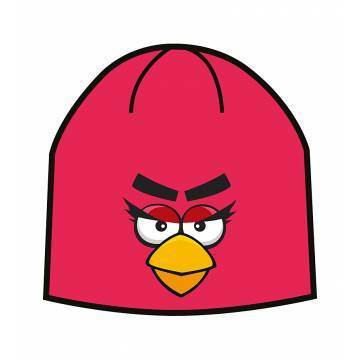 Embroidered beanie´s material is 100 % polyester. One size. Colors black, kelly green and pink. Hand wash only. 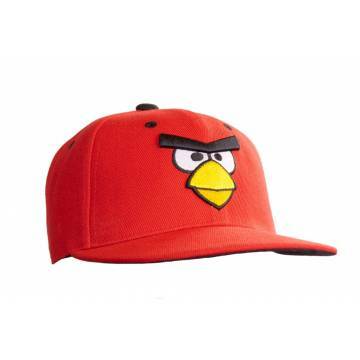 Embroidered cap´s material is 100 % cotton. One size, adjustable. Color red. Hand wash only. Embroidered beanie´s material is 100 % acryl One size. Colors kelly green, red and royal blue. Hand wash only. 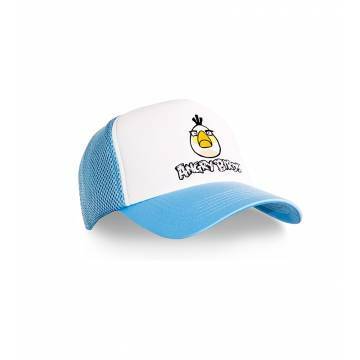 Embroidered cap´s material is 100 % acryl. One size, adjustable. Color red. Hand wash only.